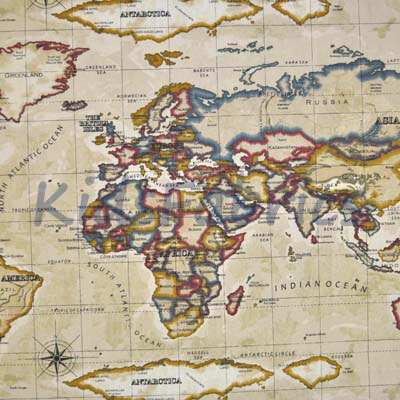 Atlas Antique fabric features a map of the world on a beige background. Countries in brown, denim, red and gold. The world design - Arctic to Antarctic measures 64 cms and East [Alaska] to West [Eastern Russia] spans the whole width of the fabric [137 cms]. 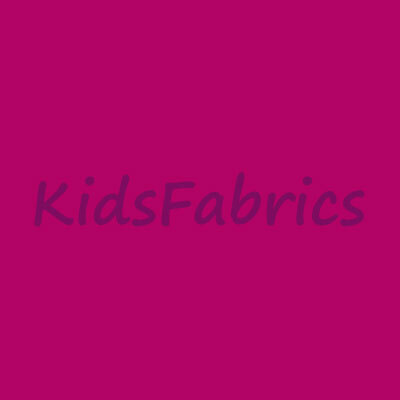 Fabric For: Curtains | Blinds | Cushions | General Furnishings.